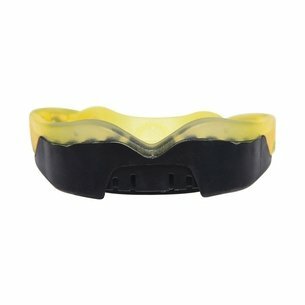 When it comes to protection out on the rugby field, your kids mouth is just as important as any other part of the body, make sure their protected with this OproShield Gold Youth Mouth Guard. 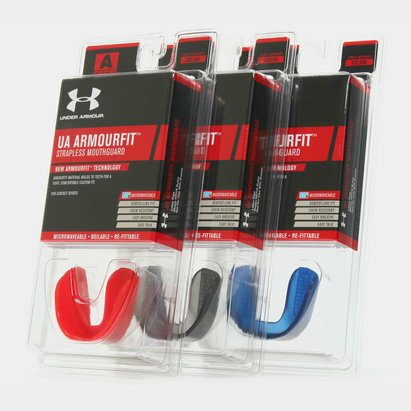 Made by Opro, the world's largest supplier of custom gumshield, the OproShield Gold Mouth Guard offers high impact protection to give you the confidence to go into any challenge. With a durable exterior shell for superior impact protection, 13 anatomical fins in a superior hi-flow material are shaped and spaced to accurately fit your teeth morphology. 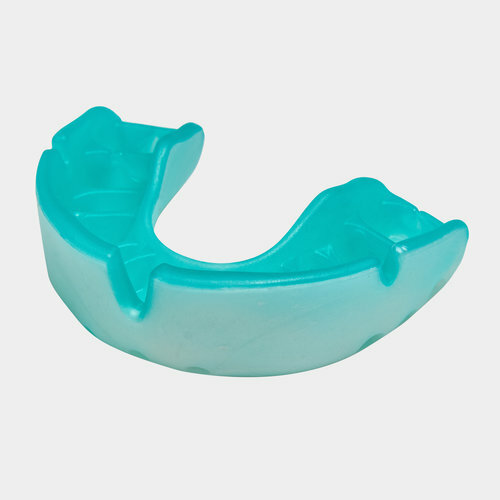 With 'Stretch Zones', these allow the mouth guard to stretch and fit almost any mouth whilst the wide open front palate ensures ease of breathing and speaking during play.